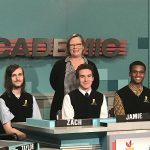 The Frederick High School Academic Team taped an episode of the TV show “It’s Academic” Saturday at NBC4 Studios in Washington, DC. 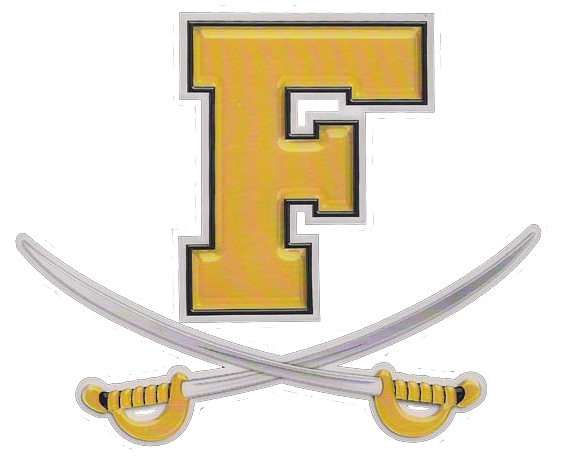 Frederick went up against Lutherville Maryland’s Maryvale Preparatory School and James M Bennett High School out of Salisbury, MD. 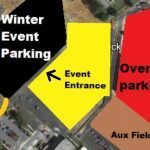 The show which was taped today October 20th will air December 22nd at 10:30 am on NBC4 Washington.